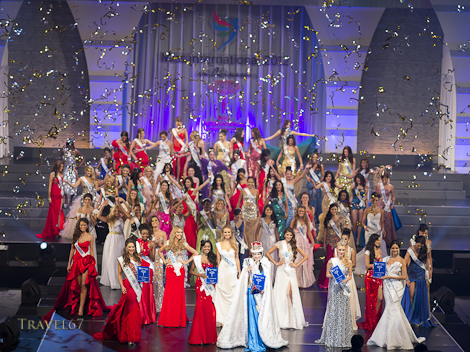 Miss International Beauty Pageant in Okinawa 2012 took place on October 21st. As the audience arrived they wandered between photographs of the girls in swimsuits and heels. 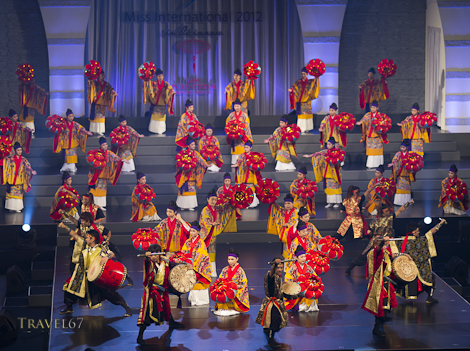 The ceremony opened with some traditional Ryukyu dancing and drumming, a nice Okinawan touch. 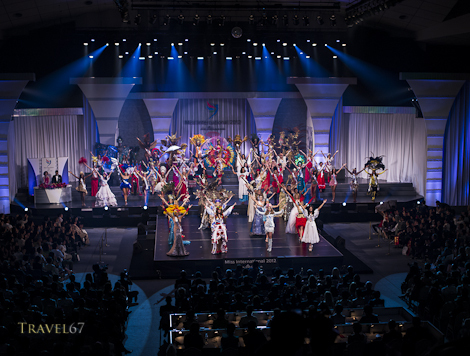 The announcement of the top 15 finalists was met with cheers as most of the favorites made the cut. 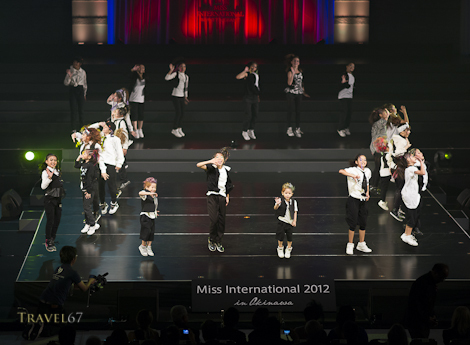 Each of the finalists gave a short speech before hip hop dancers from the Tida Dance Studio in Chatan performed. The kids were fantastic and the highlight of the evening. 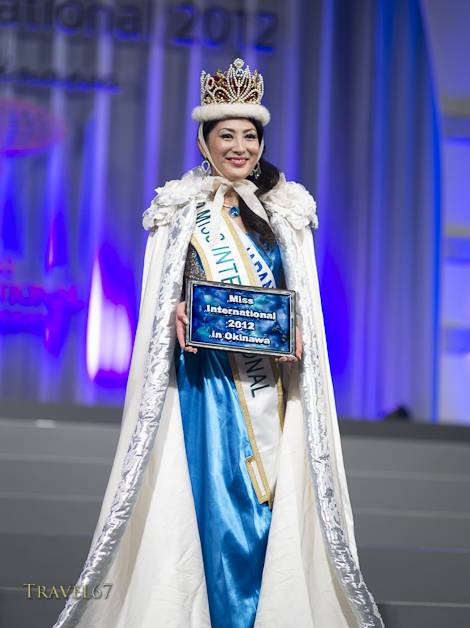 After quite a wait, the winner was announced, Miss Japan. Huge cheers from the majority of the crowd, but quite a few raised eyebrows from the non Japanese members of the audience. 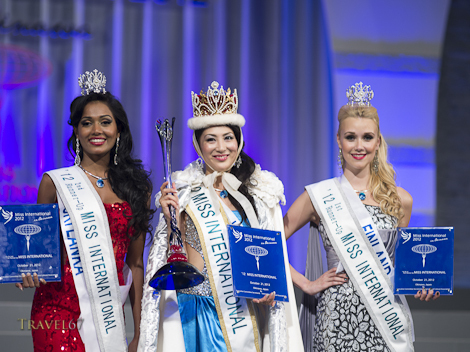 After the audience had left, the press got to take some photographs of the top 5. I held a speed light at arm’s length in my left hand and took a few quick shots. Would have preferred to use a softbox or an entire studio, but you work with what you’ve got. Overall, an interesting evening. Originally I’d guessed Miss Columbia would take the title, then after the speeches I was sure it was going to be Miss Philippines or Miss Haiti. The event was a good showcase for Okinawa. The contestants got to experience the culture and beauty of the Ryukyu Islands along with a few of its other charms like typhoons and flexible timekeeping. what nationality were the judges? I think 12 out of the 14 were Japanese, but will have to check.